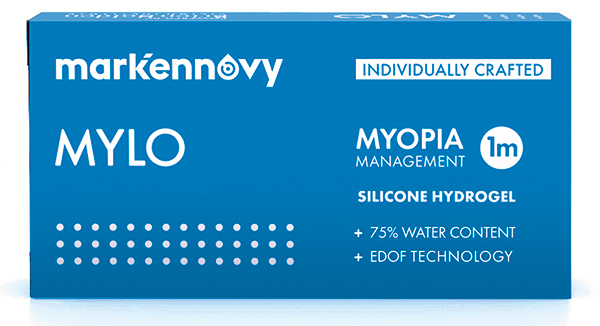 MYLO is an individually crafted silicone hydrogel contact lens specifically designed for Myopia Management. It is powered by the Brien Holden Vision Institute’s patented Extended Depth of Focus (EDOF) technology, which slows myopia progression and supports a comfortable acclimation to the lens, enhancing the overall wearing experience. 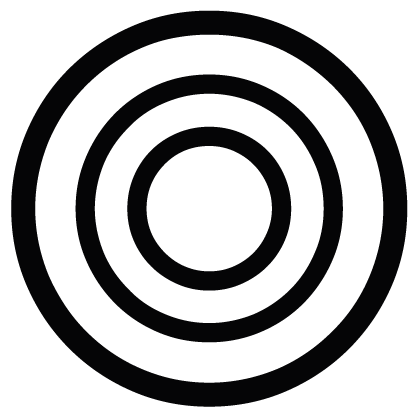 A monthly disposable contact lens, MYLO features high water content and low coefficient of friction, which combine to improve comfort throughout the day. Its wide range of parameters and low elastic modulus ensure an excellent fit and easy handling, especially for the youngest contact lens wearers.